Our People – Meridian Trust Ltd.
Mr. Keith Burant B.Comm., C.M.A., STEP, Managing Director of Meridian Trust Company Limited, earned his Business degree at the University of Alberta in Canada and is a Certified Management Accountant. Mr. Burant has over twentyfive years experience in the offshore financial industry, much of which was spent with the Bank of Bermuda in Bermuda, the Cayman Islands, Hong Kong, Guernsey, Isle of Man, Luxembourg and London. 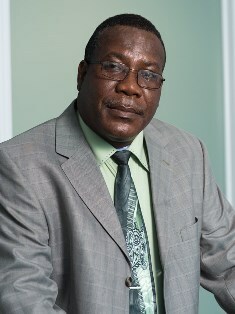 He is also the former Managing Director for Temple Trust Company Limited. Mr. Burant’s dedication to quality service and his extensive offshore banking background are reflected in every aspect of Meridian. All staff members adhere to strict standards of professionalism and operate under the direct guidance of Mr. Burant. Mr. Royalton L. S. Harvey, A.Sc. B.B.A. FIAB, Senior Client Administrator, Meridian Mortgage Corporation Ltd., earned his A.Sc. Degree in Accounting from West Indies College, Jamaica (now Southern University). He was awarded the Baccalaureate of Business Administration Degree from Florida Atlantic University, where he majored in Financial Accounting. Mr. Harvey worked in management for sixteen years, as Branch Manager of Carib West Ltd and has spent the past five years with Meridian Trust Company Ltd. as Senior Client Administrator directly responsible for the Meridian Mortgage Fund. 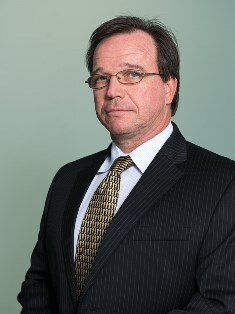 Mr. Harvey is currently a Virginia State CPA candidate. Mary Hamilton B.Com (Hons), ACMA, TEP gained a Bachelor of Commerce degree with first class honors from the University of Edinburgh. 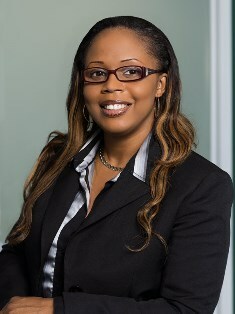 She subsequently qualified as a Chartered Management Accountant in the UK and gained 12 years of experience as a commercial accountant before moving to the Turks & Caicos Islands in 2007 to take up her role at Meridian Trust Company Limited. 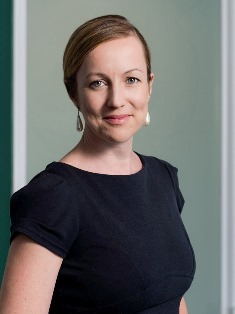 Mary is now a registered Trust and Estate Practitioner and will be glad to advise you on any aspect of Meridian’s services, in particular the advantages of corporate and trust structures in the protection of your private property. 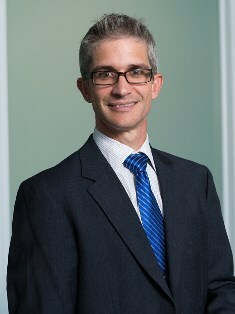 Mr. Gareth Butler BMs, CA, gained his Bachelor of Management Studies degree in Economics from the University of Waikato in New Zealand in 1998 and is a member of the New Zealand Institute of Chartered Accountants. Mr Butler has over 17 years of financial & management accounting experience, gained in the financial services, infrastructure development and aviation industries. In 2006, Mr. Butler moved to the Turks & Caicos Islands and his primary focus is on the Meridian Mortgage Fund and Insurance arms of the Meridian group. He will however be happy to assist you with any aspect of Meridian Trust Company Ltd’s services. Barbara Virgil has been employed with Meridian Trust Limited for over 15 years, although she has worked with in every department of Meridian Trust, Barbara specializes in the area of company formation and administration, portfolio administration and Trust and Protector Services. 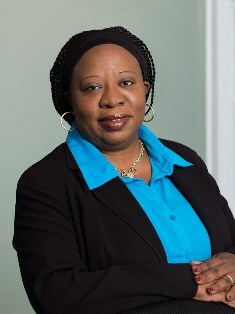 Barbara has incorporated numerous companies over her time spent at Meridian and currently administers over 300 companies according to the laws of the Turks and Caicos Islands. Barbara has also worked in the public sector for over 8 years gaining specialized experience in the Turks and Caicos Islands Government and its functions. With Barbara’s extensive knowledge of Meridian, she will be more than happy to assist you with our services. Desiree James, CPA, earned her Bachelor’s Degree in Business Administration with a major in Accounting from the Fort Valley State University 2003 in Fort Valley, Georgia, shortly thereafter licensed as a Certified Public Accountant (CPA) within the state of Colorado. She has over 10 years of Senior Accounting experience both in the public and private sectors within the Turks and Caicos Islands, including positions such as Chief Accountant and Chief Financial Officer. Desiree has since joined the Meridian Financial Group in September 2012 where she specializes in Mortgage Investments, lending services and is directly responsible for the accounting functions of the Mortgage Fund. Desiree will be more than willing to assist you with any aspect of Meridian Trust Company Ltd.’s services.